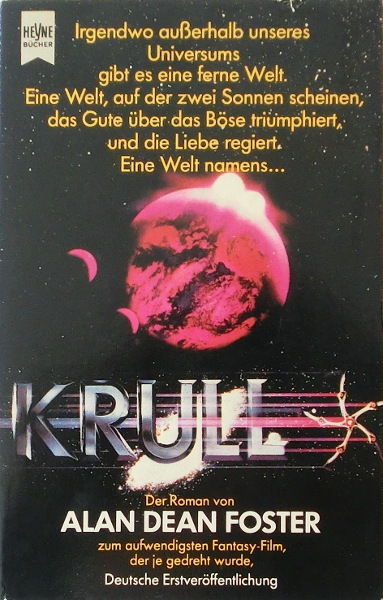 First German edition ("Deutsche Erstveröffentlichung" is stated on the cover). The copyright of the translation is assigned for the year 1983 to the publisher. "Printed in Germany 1983" is stated on the copyright page. Month of publication from SF-star November/Dezember 1983. The cover is credited to 'Warner-Columbia Filmverleih GmbH'.